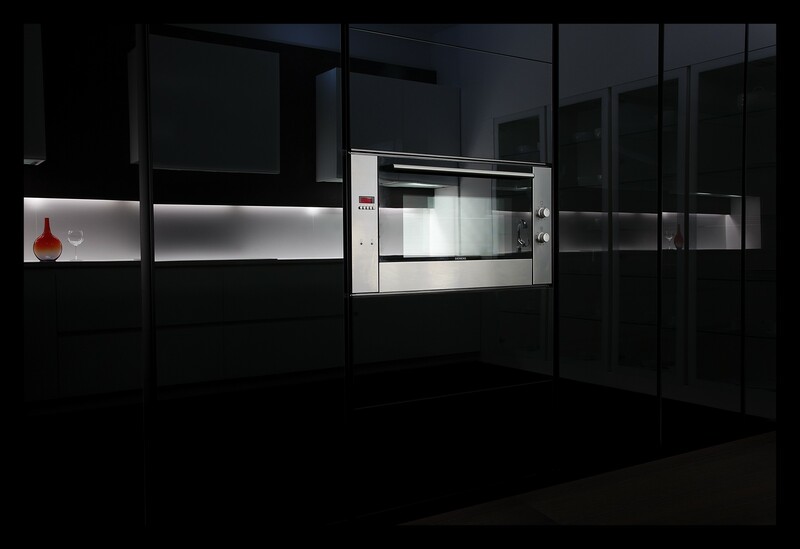 gneisse is a portuguese brand of kitchens with a functional concept where design and technology complement each other. with a long experience in the sector, they are constantly evolving in the search of the best solutions, and the best materials. attentive to the european trends, gneisse is directed to anyone looking for quality and differentiation.